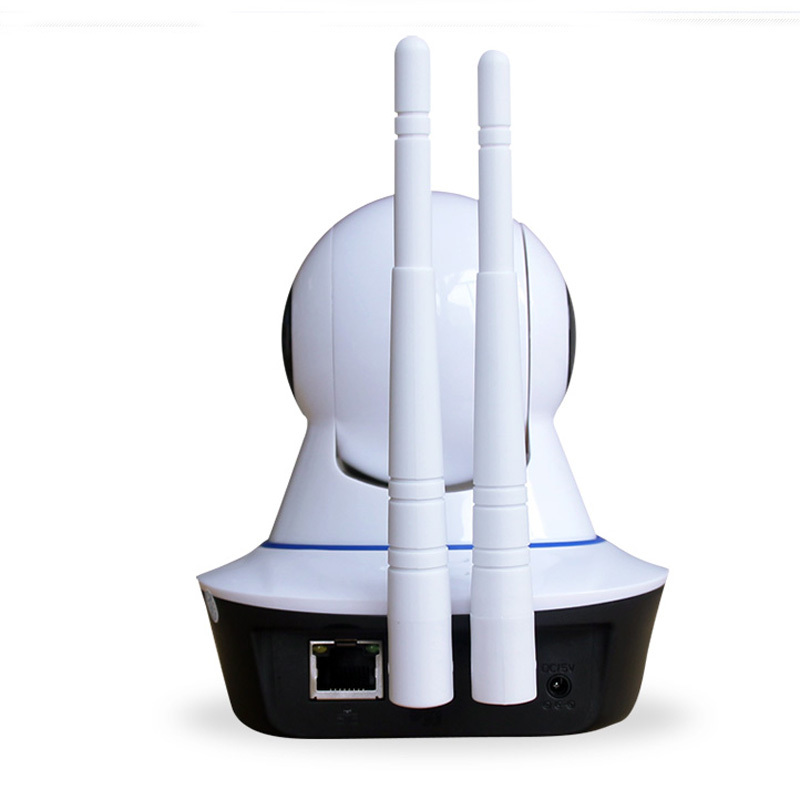 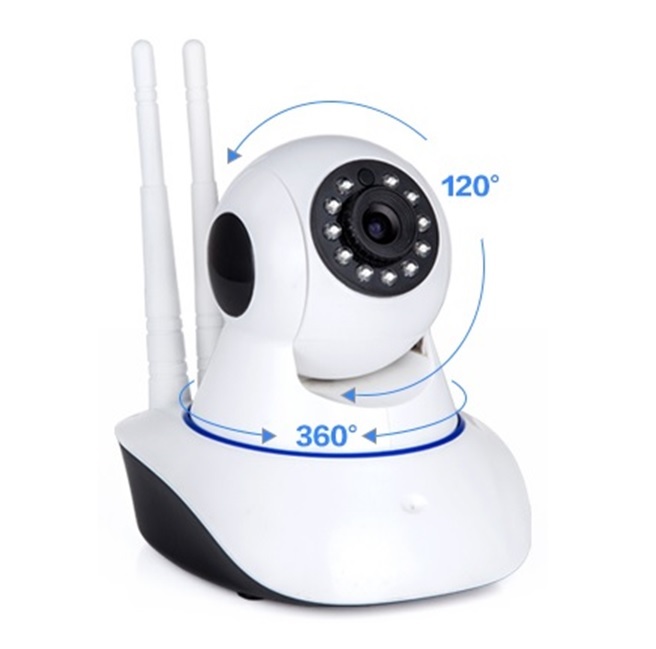 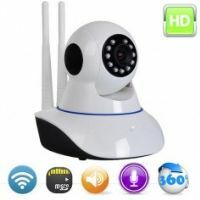 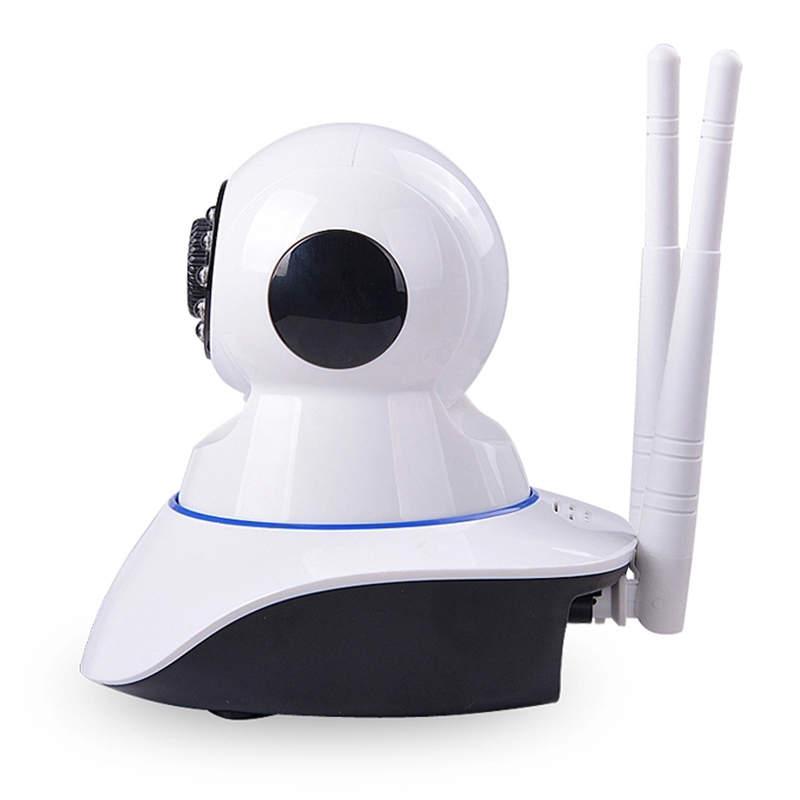 ประเภทสินค้า : กล้องIP Camera กล้องวงจรปิด » IP Camera 2antenna 128gb. 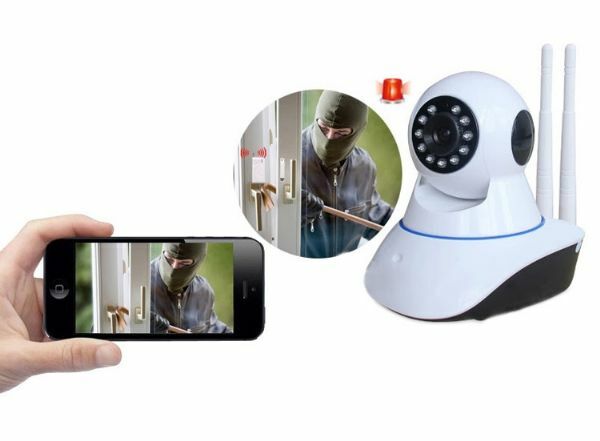 Support IPhone ,Android , Computer monitor. Microsoft certification plugin, no virus risk. 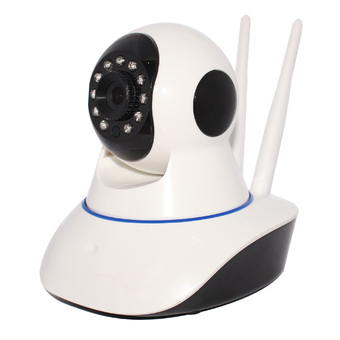 light intensity, contrast ratio, saturation level are adjustable.